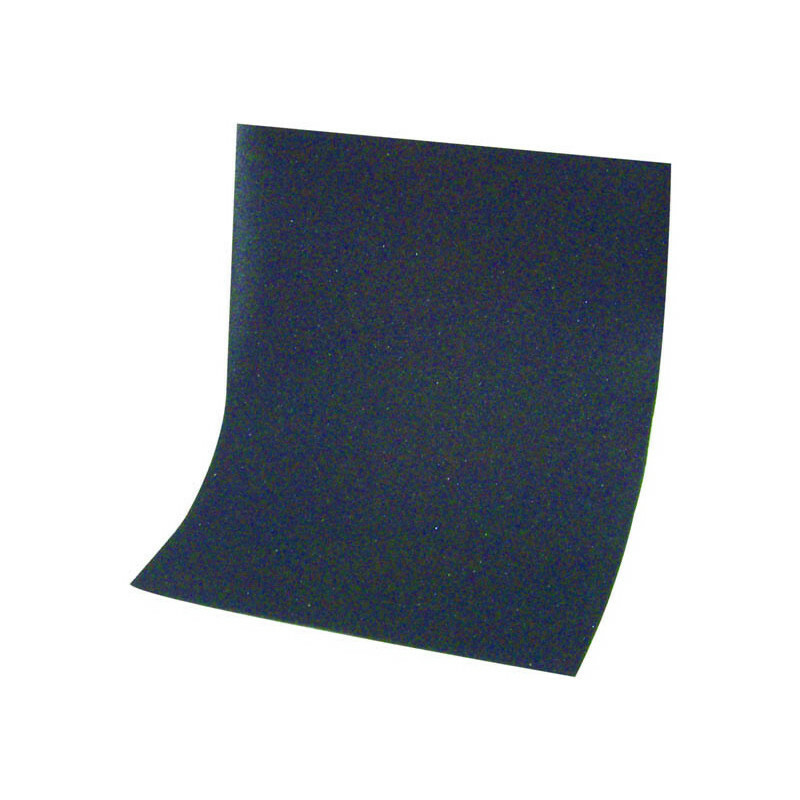 Wet & Dry Sanding Sheets 230 x 280mm 400 Grit (10 Pack) is rated 3.1 out of 5 by 33. Rated 1 out of 5 by kerryt2 from really low quality Truly awful - low quality and so brittle the paper literally breaks when folded. Couldn't use them - consigned to the bin. Rated 1 out of 5 by kerryt2 from really poor quality Truly awful - low quality and so brittle the paper literally breaks when folded. Couldn't use them - consigned to the bin.